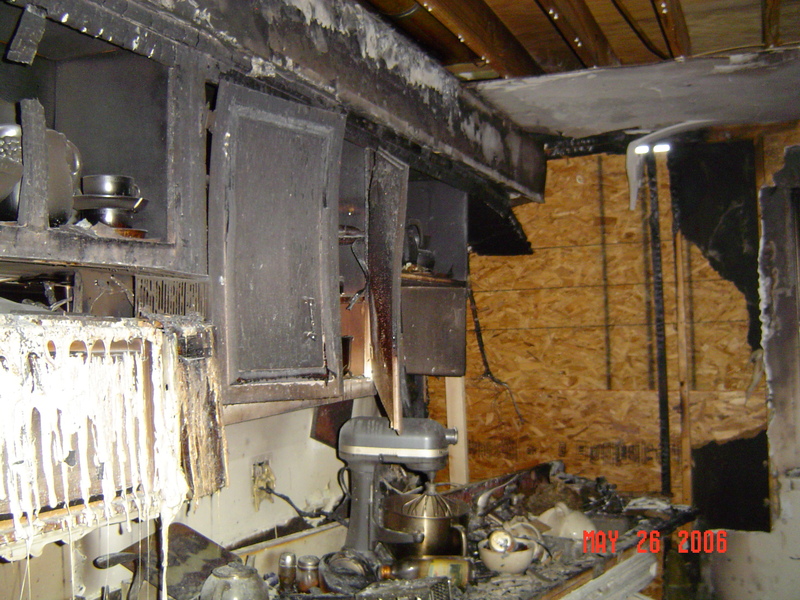 Whether you left the stove on or something caught fire while you were cooking, fire damage to a home can be traumatizing. 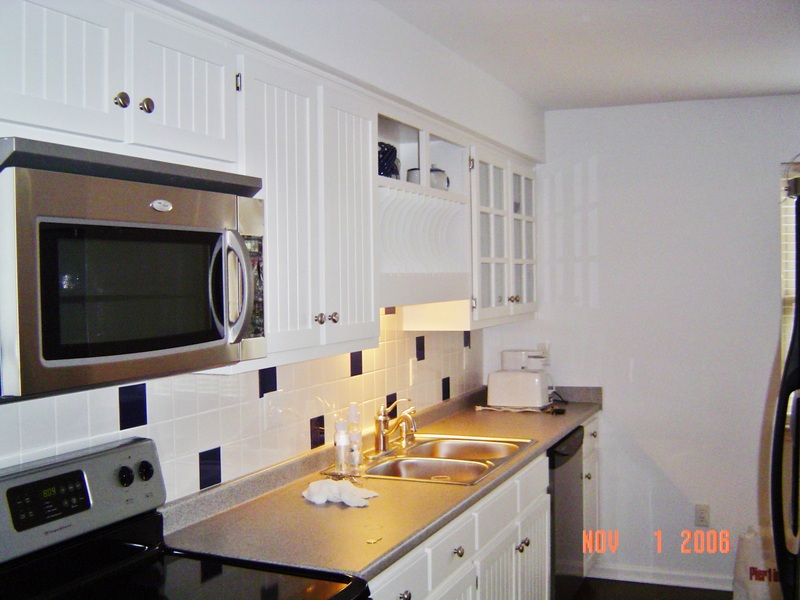 Instead of dealing with every little aspect of the restoration process on your own, know that Farrer Construction is here for you during this stressful time. 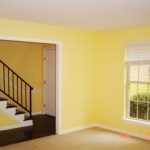 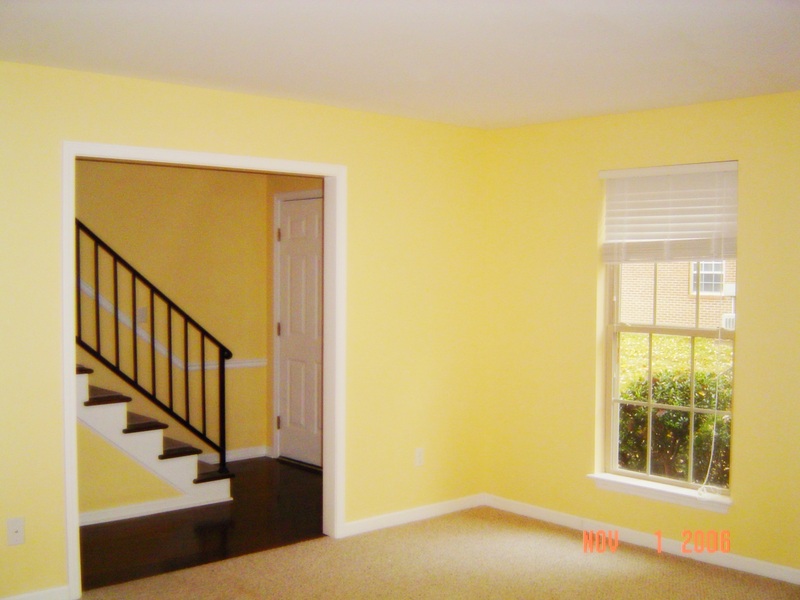 We’ll not only restore your home, but also converse directly with your insurance company to ensure that you receive the best quality restoration services and for a fair price. 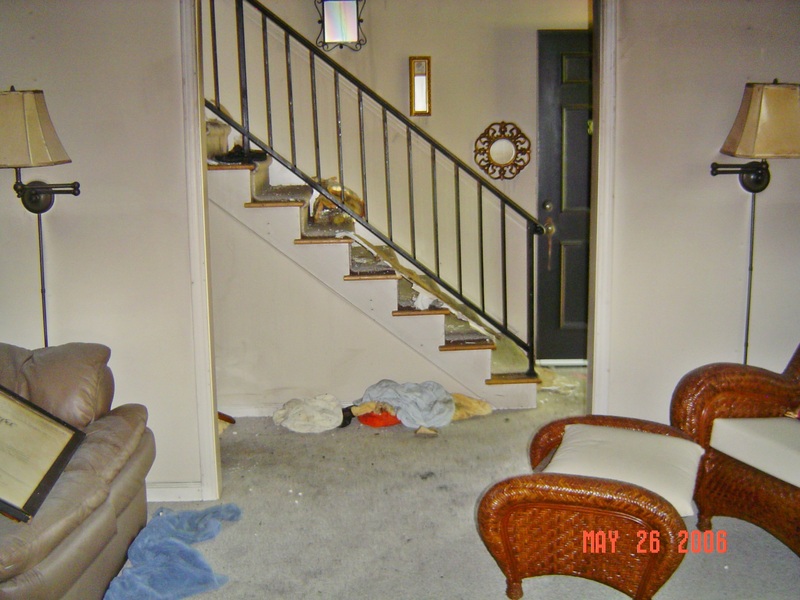 To complete our fire damage restoration services, we use only the top technology to clean and deodorize areas of your home.  When your home has been damaged by fire, call Farrer Construction right away. 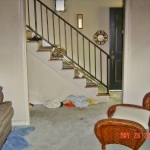 We’ll get started immediately on your restoration process, from speaking directly to your insurance company to fixing your home. 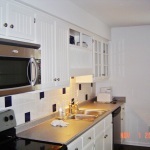 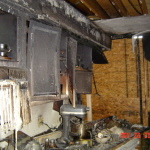 Call our in-house team of fire damage restoration experts today at (615) 893-6120.